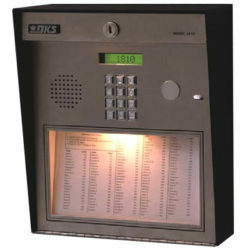 DoorKing manufactures a variety of access control products. 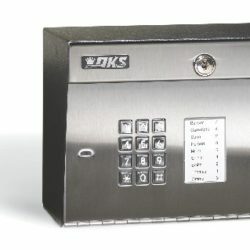 These products include telephone entry systems, telephone intercom systems, card access systems, digital access systems, electromagnetic locks, high security RF access controls, automatic vehicle ID systems, vehicular gate operators, parking control products, and a variety of accessories to complete your access control requirements. 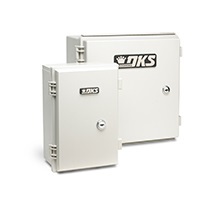 The company has continued its growth by offering our customers state of the art quality products that are backed up with outstanding warranty polices and customer service programs. Mega Controls has access to a team of technicians and engineers who can assist them with specification and design of access control systems, and field trouble shooting when necessary.